This week, inspiration surrounded our family. 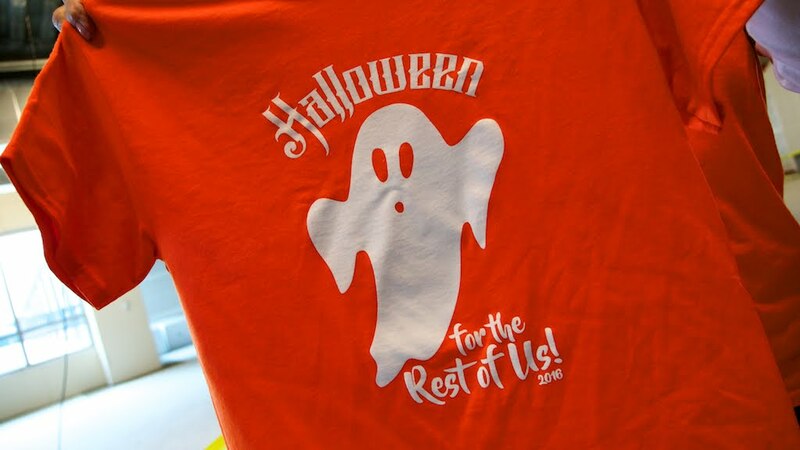 The fast and furious planning for the inaugural Mary Free Bed Rehabilitation Hospital event, "Costumes for the Rest of Us" was at top speed. On Friday, Oma and Opa arrived to spend the early evening and an full Saturday with their grandson. Of course, they had a full agenda planned. Auntie Karen had sent a package just in time for the weekend containing an entire crafting project complete with all of the needed items. Cam took his grandparents to Heidi's Farmstand and Bakery where they picked out a pumpkin, delicious caramel apples and fresh strawberries. Oma and Opa kept Cam busy all day long. 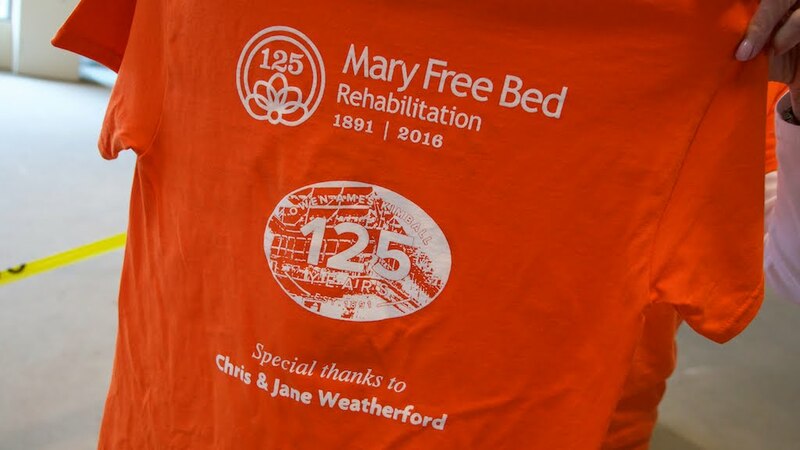 In the meantime, Chris & Jane led two work days at Mary Free Bed. It began Friday with prepping the area and the appearance of Professor John Farris from GVSU Engineering. He had been corresponding with Jane about bringing a few students. He showed up with 7 of them. They were supposed to stay for a few hours and they stayed for 6 hours! 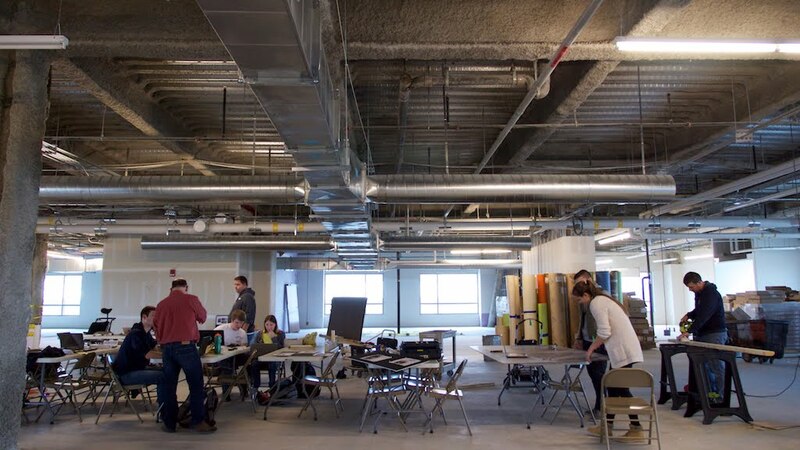 On Saturday, two of the GV engineering students returned to continue work and 3 more showed up. Thanks to Molly Krauss for our shirts! More than 25 others associated with O.A.K. (local construction company) and Mary Free Bed volunteered their time and exhaustive efforts to create 8 costumes for wheelchairs and decorate 2 doors of inpatients who were unable to participate in the parade. We met 5 of the kids who will be in the costume creations and parading with us. On Sunday, Chris and Jane ventured back to Mary Free Bed with Cam where he helped us finish up a few loose ends, clean the area, and move all of the costumes. 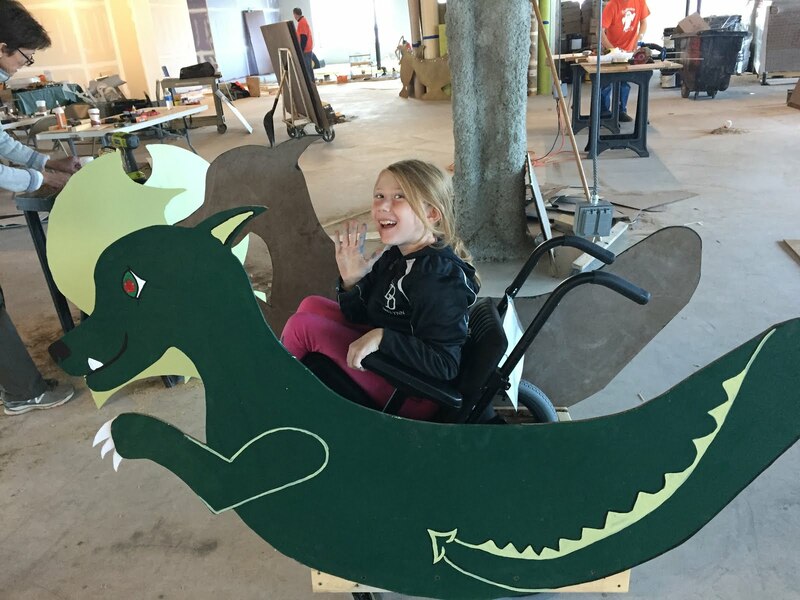 We had the pleasure of showing Cam all of the handiwork and creativity from so many individuals who came together to be inspired by each other and kids they had never met. Over the course of three days, Cam's parents put in about 30 hours of work and Cam himself, he put in the countless hours of inspiration. We asked for Cam's input on the Rainbow Dash (from My Little Pony) costume. Mom: "What do you think we should use for the eyes on Rainbow Dash?" Cam: "I think we should take the costume to the girl it is for and ask her." Mom: "That's a great idea but we are not able to do that because we cannot talk to her right now." Cam: "Ok, then we should ask her parents."